Not able to attend an in-person workshop? You can access our professional development anytime and anywhere through our online courses. These online workshops are self-paced courses composed of several 20-30 minute learning experiences, called “coursels.” Each coursel has been designed using best practices in online learning and teacher professional development (review The 5+ Guiding Principles of Teacher Professional Development for more information). 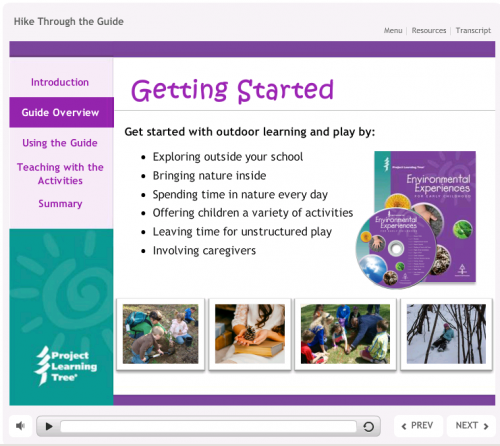 They prepare educators to integrate environmental education materials into their instruction. Each online course provides a high-quality professional development experience. 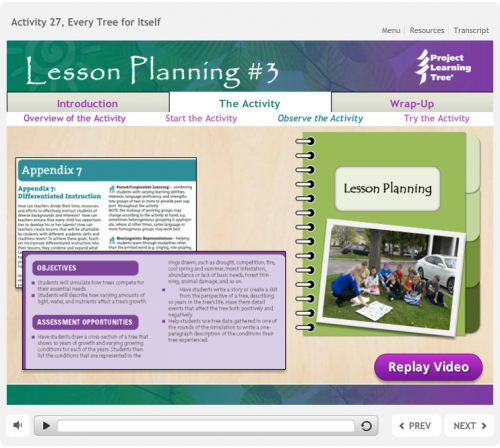 Watch this video slide show A Closer Look at PLT’s Online Workshops: What’s included, and how to get started. 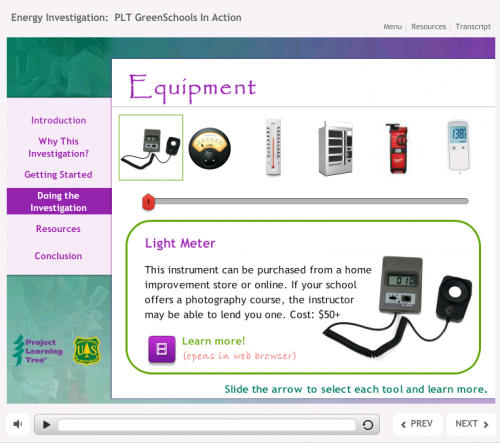 For a sneak peek into PLT’s newest curriculum online, check out this Introduction to PLT’s E-Units for Grades K-2, 3-5, and 6-8. Learn more about our online professional development and for detailed information regarding each of our online workshops, visit shop.plt.org.